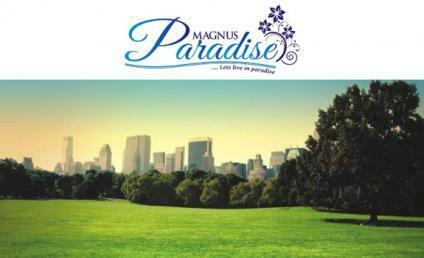 Magnus Paradise is an integrated Township located at main Lucknow-Faizabad road (N.H-28). The Township spread across more than 40acres is being developed in phases,which includes Plotted Development, Row Houses,Apartments,Villas and Commercial Space along with amenities such as Club House,Swimming Pool,Shopping Complex,Etc. In all its residential Project , the company lays strong emphasis on Environment Management, Rain Water Harvesting and High Safety Standards. Its hard to beat imagination and when you beat it,you feel that heaven has fallen on you feet.Exactly the way we created MAGNUS PARADISEwhich will become a symbol of modern lifestyle in near future. 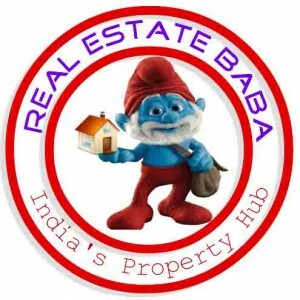 MAGNUS INDIA HOMES PVT.LTD. Call me at: 9266629511.